If you are an adult woman or know someone who is, you’ve probably heard that annual mammograms and other age-related screening tests are important to detect breast cancer. You’ve probably heard that mammography saves lives. If this is the case, you should also know that there is no conclusive evidence that this is true. 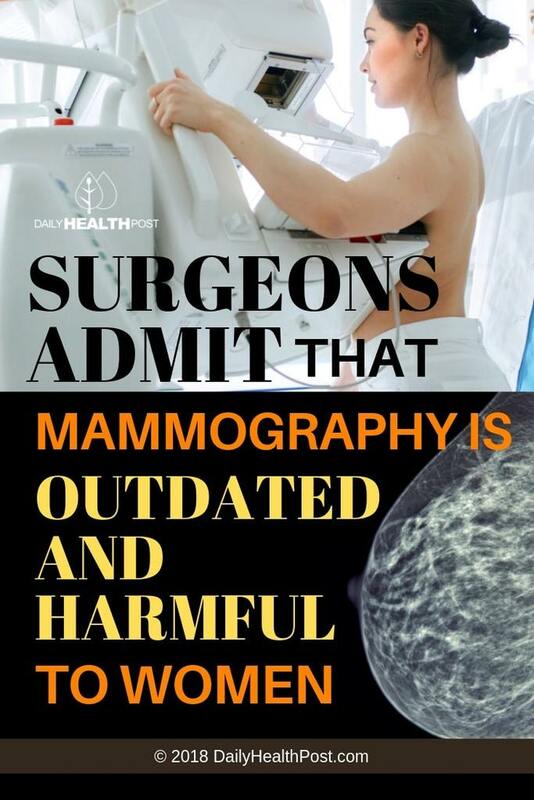 In fact, there is evidence that mammograms can be harmful, even causing breast cancer. If you plan to begin or continue regular mammogram screening, here are some things you need to know before you make your final decision. 1. 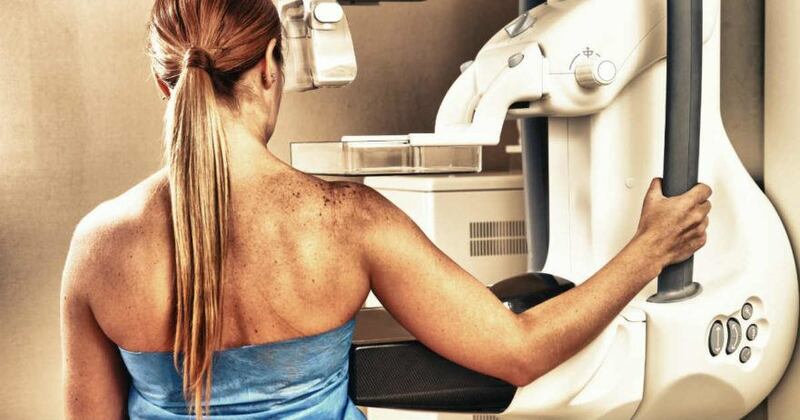 Screening mammograms do not correlate to a lower death rate from breast cancer.